TurfPerfect.com does not sell retail. Please click your region on the map to locate a retail outlet near you. 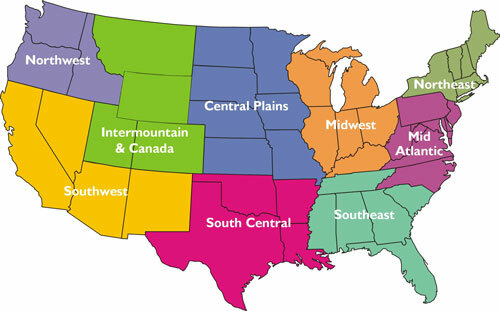 Click on highlighted map areas to view regional dealer information.